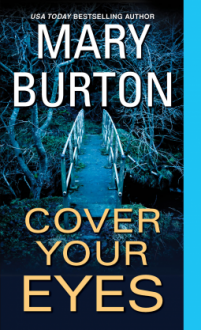 http://Izy.booklikes.com Izy 3.5 ARC Review of Cover your eyes by Mary Burton. text ARC Review of Cover your eyes by Mary Burton. http://Izy.booklikes.com Izy 3.5 ARC Review of Cover your eyes. text ARC Review of Cover your eyes.